Designed and developed a custom landing page to drive new customers to purchase their Product Showcase. Introduced new payment options for non-sales based ecomm model to diversify revenue stream. 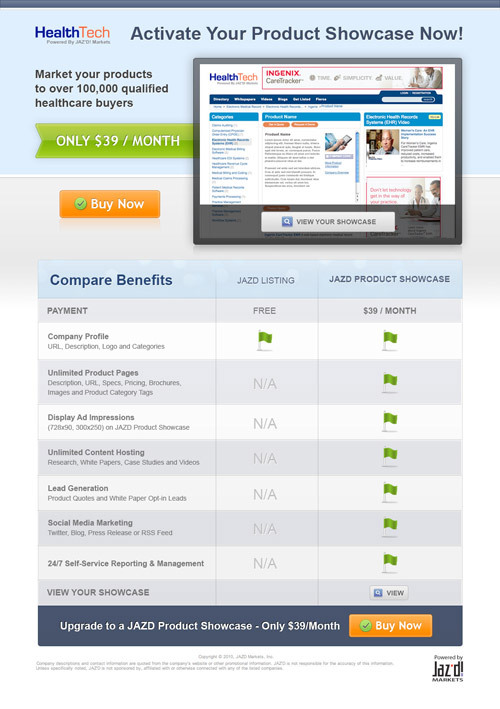 Made it easy for clients to preview compare and review their Product Showcase before they buy. 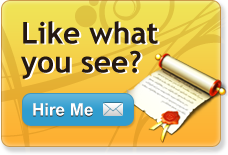 With a few clicks they can signup for the program and start generating marketing leads to their products instantly.